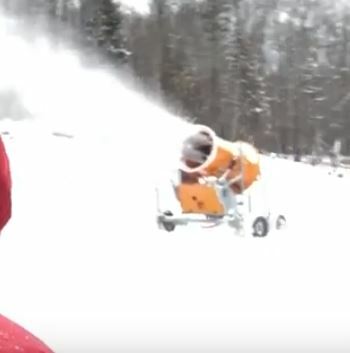 Check out the video posted by the Birkie and Ben Popp talking about the snowmaking at the Birkie Start Area. This is something to look forward to this coming season, not only for the Birkie itself, but for the State Meet as well. If you want to get an early test on the snow, remember they are running their Double-Pole Derby over the Christmas break. This entry was posted in News on November 13, 2018 by John Burke.